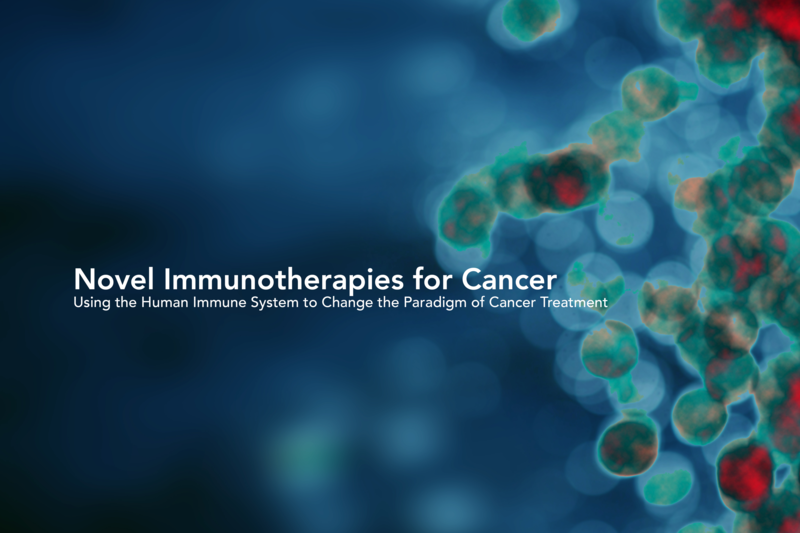 Immunome is a biotechnology company with a growing pipeline of cancer immunotherapies fueled by the human immune system. Our unique and powerful immunotherapy discovery engine leverages “most highly educated” immune systems from patients who have already learned how to fight off their disease. This proprietary technology platform enables the simultaneous discovery of novel antigens and the patient-derived, native antibodies that target those antigens. We then employ a battery of high-content screening technologies to identify specific and high-affinity antibodies that offer significant therapeutic potential to change the way we treat cancer.